California is already making great strides toward the state’s ambitious goal to reduce dairy methane by 40% by 2030. 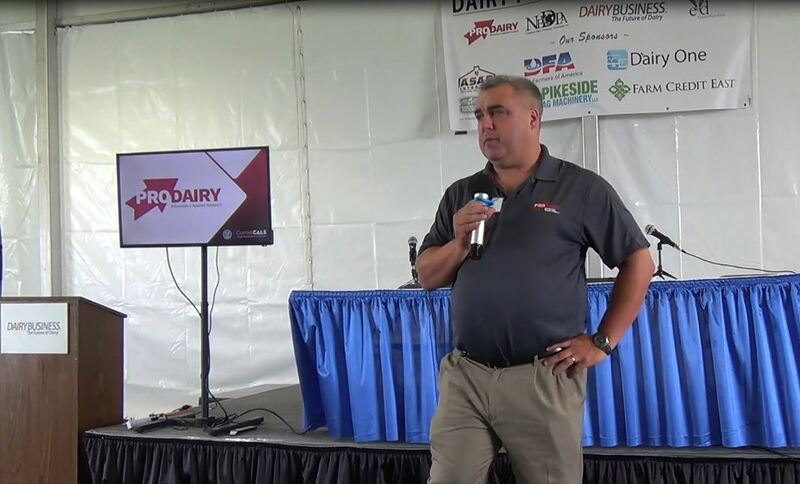 Progress is being made through dairy farm families’ voluntary efforts, coupled with the state’s tremendous investment in methane-reduction projects. However, there’s another equally important component—the cutting-edge research underway to benchmark and understand how emissions are created, measure reductions, and identify the most effective technologies and strategies. 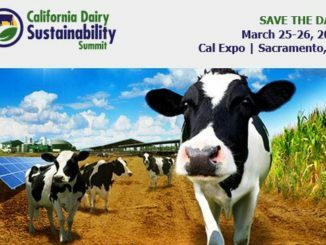 ?A variety of dairy methane research projects are currently in progress throughout California, and even more studies are being planned. Three of the top researchers in this area are Drs. Ruihong Zhang, Frank Mitloehner, and Ermias Kebreab, all of University of California, Davis. 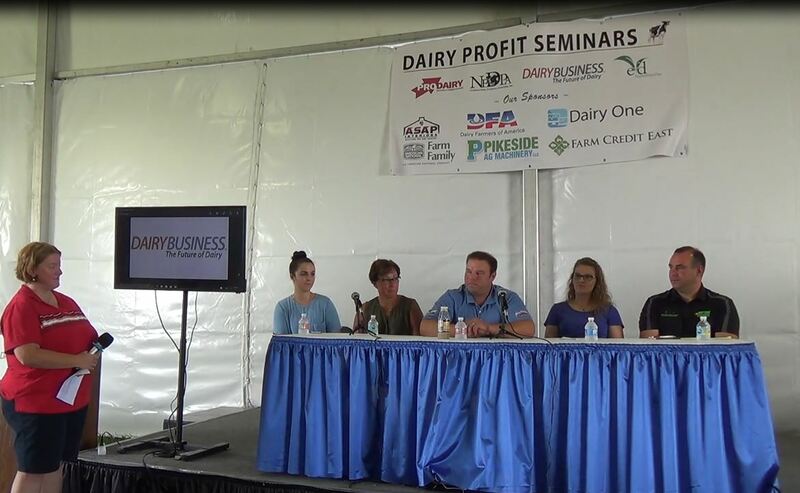 Dairy Cares checked in with the researchers to learn more about their most-recent work. 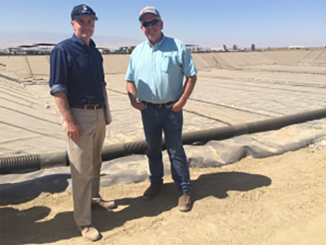 World-renowned researcher Dr. Frank Mitloehner will partner with Dr. Zhang to measure baseline emissions of several California dairies, prior to installation of non-digester technologies. 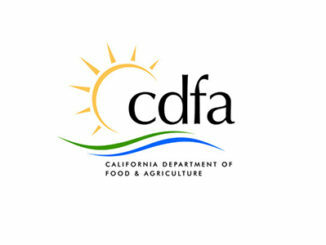 This research, along with tentative plans for a follow-up study, will help guide the California Department of Food and Agriculture (CDFA)’s Alternative Manure Management Program (AMMP). The AMMP is a new grant program, which will announce its first round of awardees by the beginning of 2018. Evaluation of AMMP projects, along with the continued monitoring of methane digesters, will help inform efforts to reduce methane emissions through improved manure management. However, to achieve the state’s ambitious goals, progress on ways to reduce enteric emissions (methane emissions that come directly from the cows) will also be important. With funding from the industry and cooperation from dairy farm families, Dr. Ruihong Zhang and her team of graduate students are examining manure solid-liquid separators, conducting the most comprehensive study of this kind to date. Separators are used to remove solid particles after manure is flushed from barn floors, and before it enters a storage pond. This technology has been used on a growing number of California dairy farms for more than 30 years. Through collecting and testing samples throughout the year from six participating dairy farms (representative of the various types of mechanical and weeping wall separators used across the state), Zhang and her team are working to benchmark reductions, provide information about existing technologies and suggestions for improving them, and ultimately, guide dairy families and the state as they invest in improved manure management. Mitloehner and his colleague, Dr. Ermias Kebreab are leaders in this area of research. Kebreab is conducting a study to measure effectiveness of a natural feed additive called Mootral, to reduce methane emissions from beef cattle without inhibiting growth and performance. Mitloehner and Kebreab continue to perform a variety of studies to evaluate methane-reduction potential of feed additives, in various stages of development. This includes Kebreab’s current trial exploring the effects of various types of seaweed in simulated cow stomachs. Through all these efforts, UC Davis’ researchers are working collaboratively with other experts, while utilizing a variety of innovative equipment. One particularly interesting and unique tool at the UC Davis facility is Mitloehner’s set of eight “bubbles” or tented corrals for cattle, in which air can be examined as it enters and exits the corral, using state-of-the-art technology approved by the U.S. Food and Drug Administration. Dairy Cares continues to support research to better understand the relationship between weather and climate and dairy methane emissions, while continuing to examine and provide feedback regarding the California dairy/livestock methane inventory. Key elements to consider are the economic and overall impacts of practices intended to reduce methane emissions. Dairy families and the state must remain diligent as California leads the way in reducing the carbon “hoofprint” of dairy production. ?Although regulations to reduce dairy’s methane emissions can’t take place before 2024, the clock is already ticking. 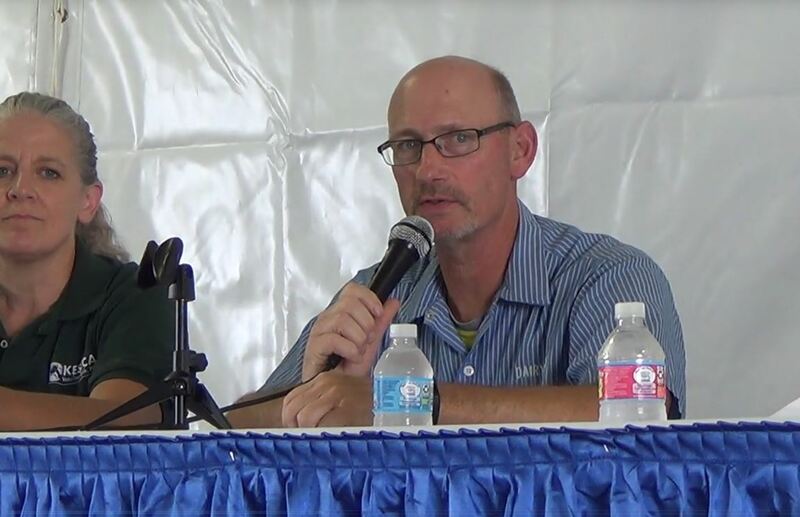 More research will be needed to accurately describe the impacts of efforts already underway and to inform dairy farm families of the best resources, technologies, and opportunities available, as they continue to voluntarily reduce methane emissions and aim to avoid potentially costly regulation in the future.